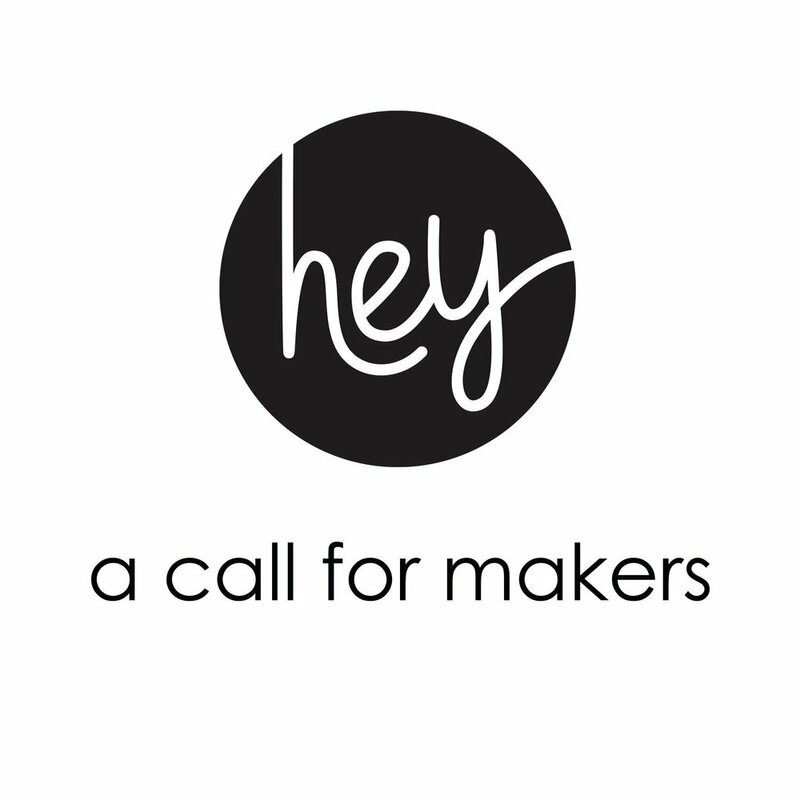 Calling all Hey June Handmade super fans: we need you! We are planning a 30 day Hey June patterns celebration during the month of June (the obvious choice) and are looking for 30 people to be a part of the fun. Every day in the month of June a different Hey June super fan will showcase their favorite Hey June pattern and host a Hey June pattern giveaway! To take part, you must either be willing to share your make and host a giveaway on the Hey June patterns Facebook group, your own blog, or your Instagram account on your assigned day in the month of June. -To apply to for one of the spots, please fill out this Google form. -Each day in June a super fan will share their unique take on their favorite Hey June pattern. Patterns for kids and tweens are also included in the month long celebration! Your make could be made with a unique or special fabric! Or maybe a fun pattern hack! Or maybe you are copying an expensive ready-to-wear look. Get creative! Makes do not necessarily need to be new sews (if you’ve already peaked #ithappens); they can be super awesome frequently-worn favorites! Include your pattern choice and idea in the application. -If more than 30 people apply, we will choose daily giveaway hosts based on the creativity and pattern choice in their application (we want to feature EVERY Hey June pattern throughout the month). Hey June fans of all sizes, races, genders, and ages are welcome and encouraged to participate and apply. 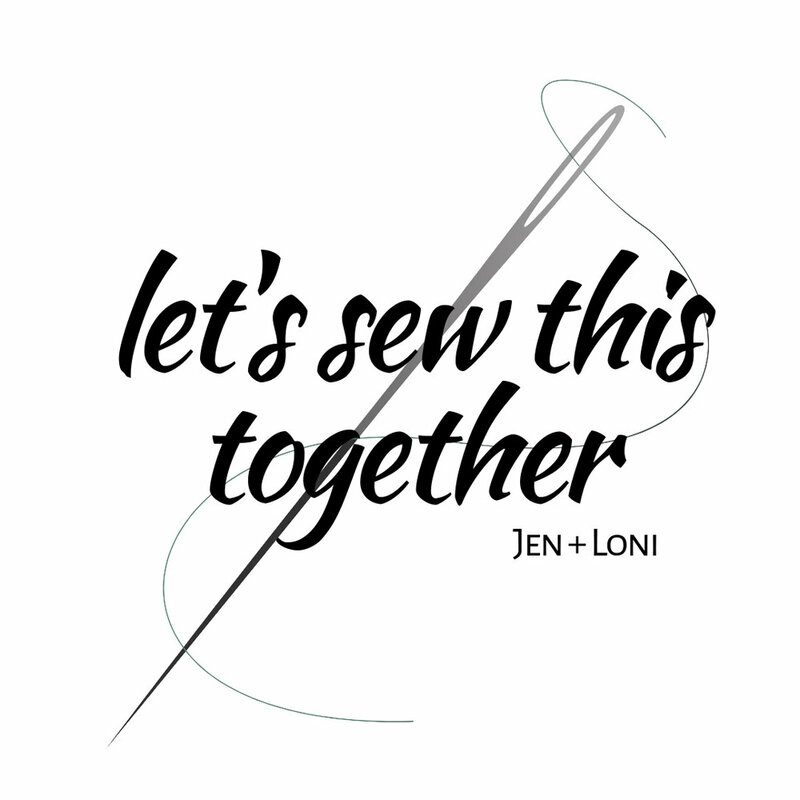 -Loni of Havin’ Sew Much Fun, Audrey of Skirt Fixation, Emily of Replicate Then Deviate, and Jen of Maker Heart will be each be leading one week of Hey June June to help you find the giveaway hosts and locations so you can enter to win! -Throughout the month we are planning fabric and notion giveaways to help everyone sew their favorite Hey June patterns too!